Wow! Ha... Come on! Alright! We do... 微笑んで A.B.C-Z with LOVE! 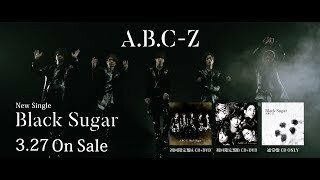 Do... 楽しんで A.B.C-Z with LOVE! 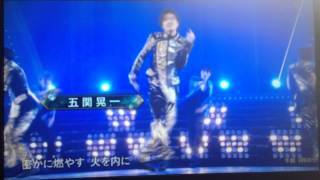 Enjoy dance sing, All the night 心開いて Do it now! 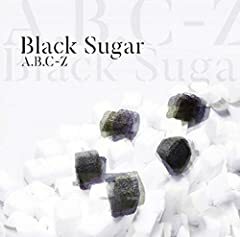 We do... 恋をして A.B.C-Z with LOVE! 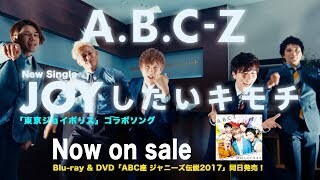 Do... 喜んで A.B.C-Z with LOVE!